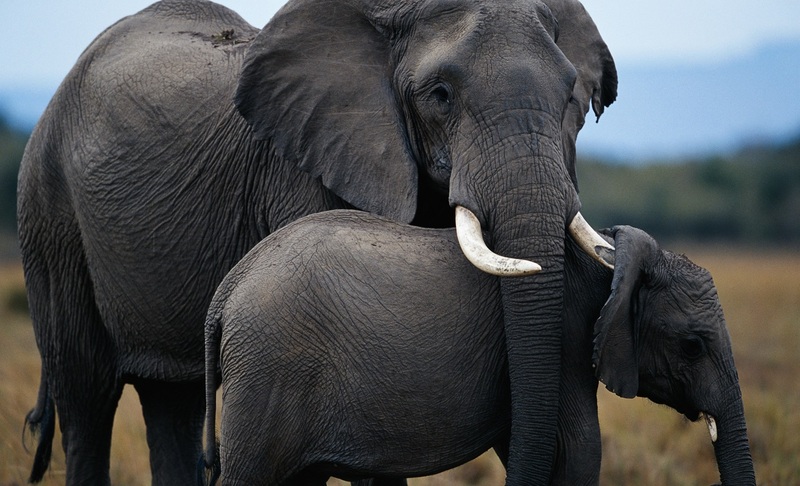 An Africa safari touches something deep within all of us, for it is an experience that will never be forgotten. 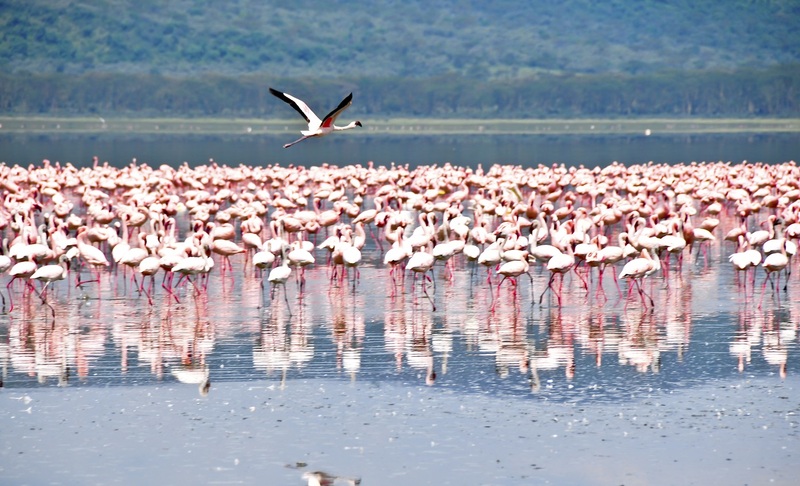 This safari combines the intriguing cultures in the Masai Mara, beautiful scenery and an excellent opportunity for spotting wildlife from birds and flamingos in Lake Nakuru to the Big Five in the Serengeti to the worlds largest wildlife zoo, the Ngorongoro Crater. Nothing will be missed on this amazing journey through Kenya and Tanzania. 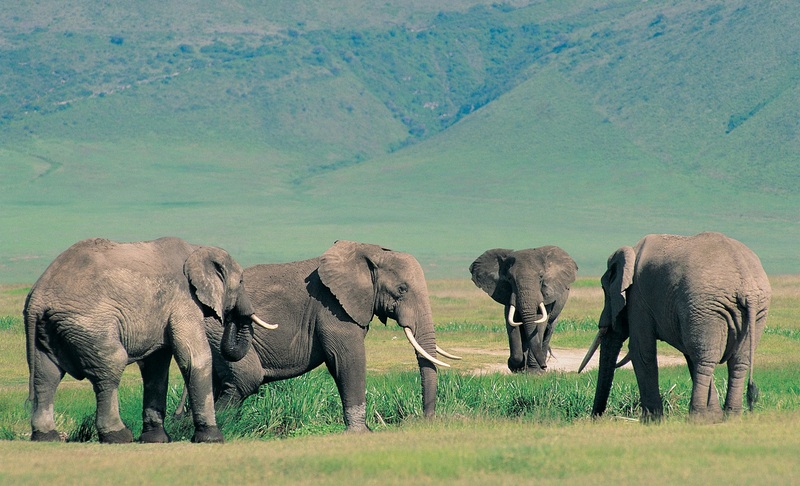 The driver-guides are all very experienced and will certainly make this safari feel special. Small group size of minimum 2 guests and maximum 7 guests. Complete your East Africa safari with a visit to Rwanda or Uganda where you can witness the incredible mountain Gorillas. Upon arrival into Jomo Kenyatta International Airport Nairobi, you will be met by a local representative and transferred to your hotel. Leaving Nairobi after breakfast, you travel towards Kenya's fertile highlands and head down the rift escarpment on the road built by Italian prisoners of war during World War II. On the way spot the charming chapel built at the foot of the escarpment. Pass the impressive Longonot earth satellite station as you head across the valley to Narok; continue your travels across acres of wheat and barley, before reaching the Masai Mara in time for lunch. 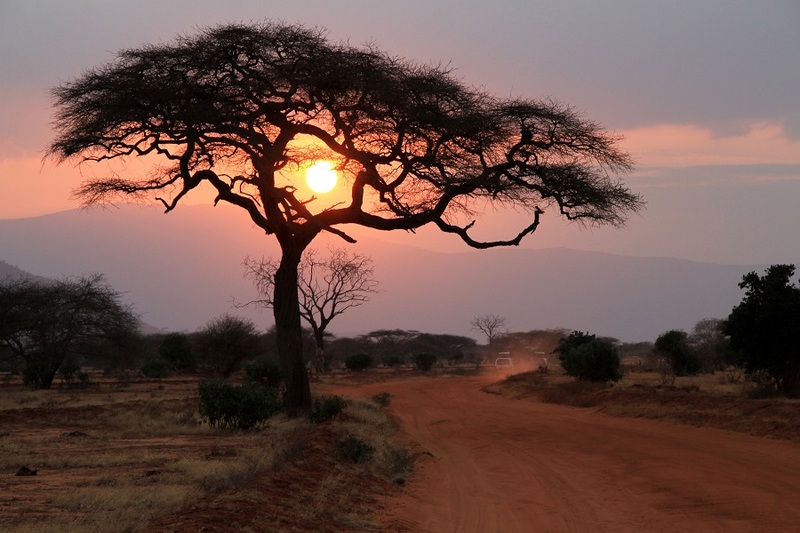 Following lunch set off on your first game drive, returning to the lodge as the sun sets. Following an early breakfast, depart on a morning game drive, returning to the camp mid-morning. After lunch, and perhaps a siesta, set off on another game drive and visit to the Masai Village, returning to the lodge as the sunsets. Today you have the option to pre-book an early morning Balloon Safari (not included)h, and perhaps a siesta, set off on another game drive and visit to the Masai Village, returning to the lodge as the sunsets. Leaving the Masai Mara after breakfast, travel across the ‘breadbasket’ of Kenya, where acres of wheat and barley litter the landscape as you head north to Narok, the district headquarters of this part of Maasailand. Now travel across the vast plains on the floor of the Rift Valley, keeping an eye out for herds of giraffe and gazelle as you head up the Mai -Mahiu, before arriving at Lake Nakuru around midday. Once in the park, view game en route to the lodge. Following lunch and a siesta, there is an afternoon game drive returning to the lodge as the sun sets. 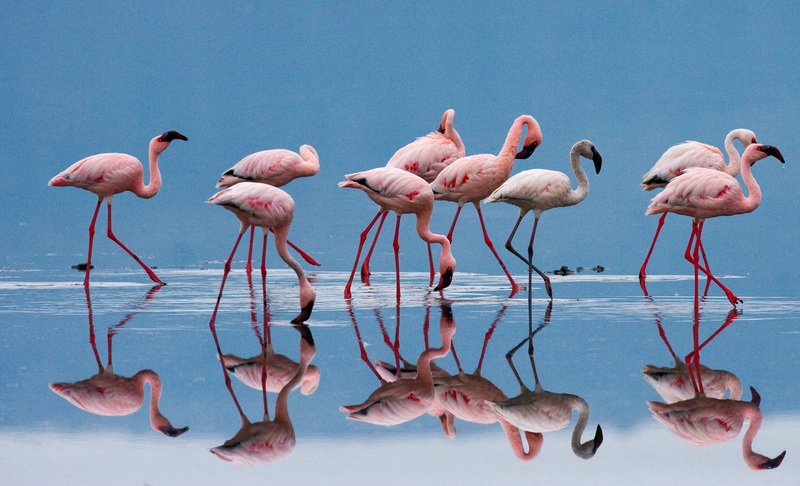 The national park, known for its birdlife, offers a possibility to view flamingoes. 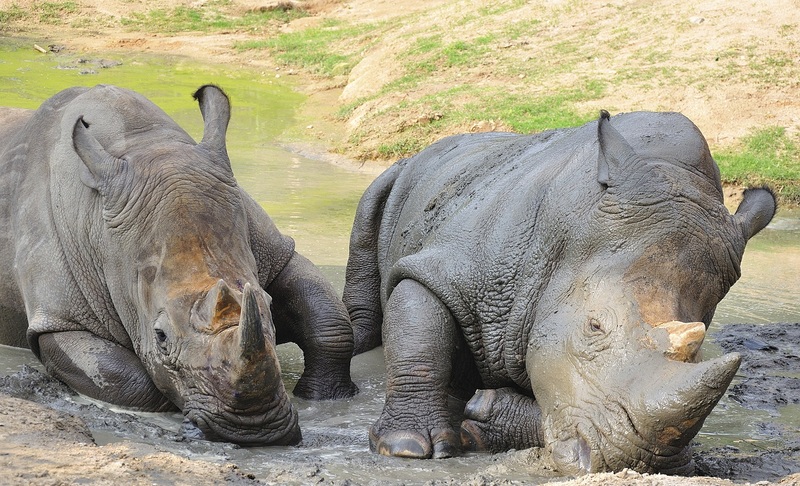 It is also home to Black and White rhinos as well as the endangered Rothschild Giraffe. Following an early breakfast, continue to Lake Naivasha for a boat ride. Leaving the Rift Valley behind, proceed to Nairobi for an early lunch (or picnic lunch dependent on road conditions) and continue south towards Amboseli, arriving at your lodge by late afternoon. 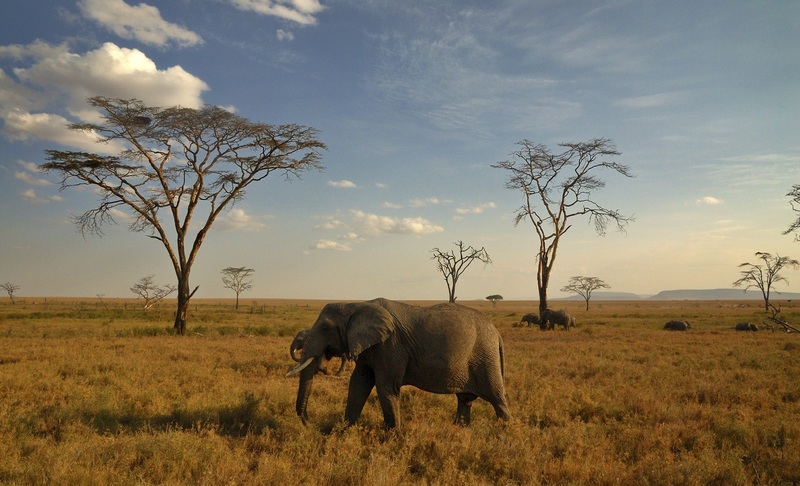 Today you will enjoy morning and afternoon game drives in Amboseli, returning to the lodge as the sun sets. After breakfast, you continue the journey to the Tanzania border post and then on to Arusha for lunch. Afternoon (approx 1400 hrs) pick up from Arusha Town Centre and join seat in vehicle safari. 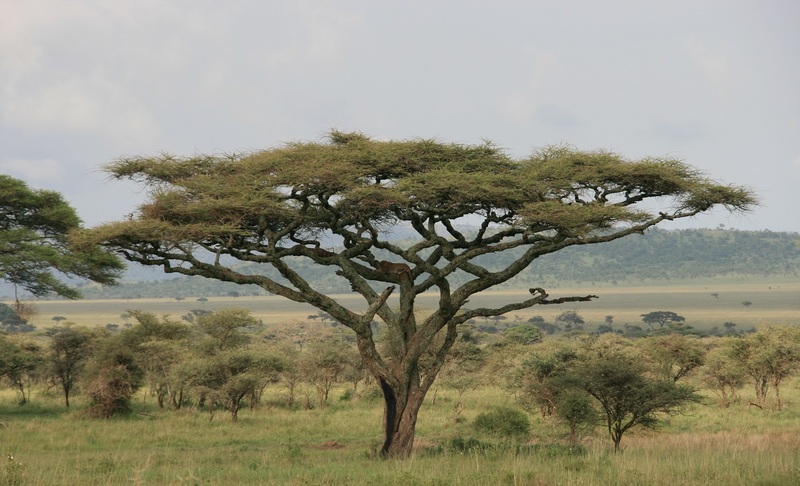 You depart Arusha and pass through the Masai Steppe filled with many picturesque African villages as well as maize, coffee and banana plantations. 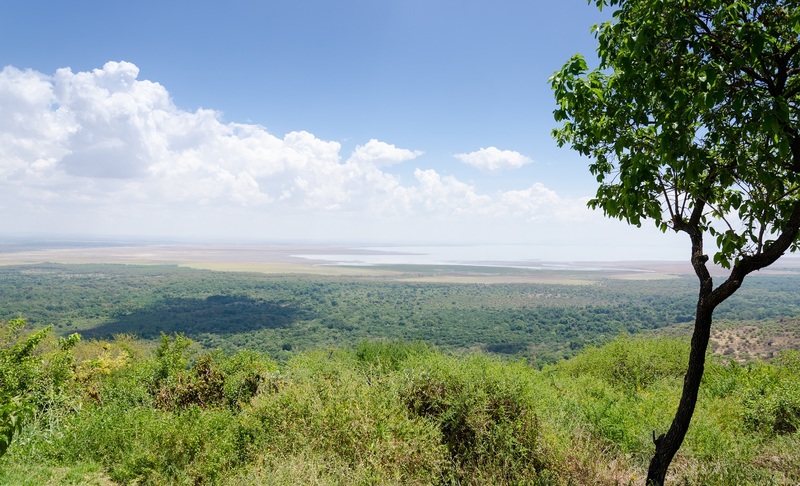 At the town of Makuyuni you turn North West and continue the journey up through a scenic escarpment that brings you to your lodge, perched on the edge of the Rift Valley with stunning views over the distant Lake Manyara. After breakfast you depart for Ngorongoro with a picnic lunch viewing game across the vast Serengeti plains, after a picnic lunch you continue to your lodge, set high on the rim of Ngorongoro Crater. Depart Tarangire after breakfast and drive back to Arusha arriving in time for lunch. After lunch you continue the journey by road to Nairobi and onto a Nairobi City Centre Restaurant for dinner before drop off at Jomo Kenyatta International Airport Nairobi or City centre Hotel. Hot Air Balloon Safari is an optional activity you can take on day 3 of the tour. Please ask for full details when discussing your safari with your Eclipse Travel Sales Consultant. This tour has a minimum age limit of 8 years and over.